Thank you for your interest in registering for the Monday Night 7v7 MENS Soccer League, hosted by our good friends at Play Soccer 2 Give. We look forward to playing with you every Monday from 8:00pm-11:00pm. Kick4Life F.C. is a unique football club based in Lesotho in southern Africa. As a charity and a social enterprise, our mission is to change the lives and long-term prospects of vulnerable young people in Lesotho, through a wide range of social development activities focused on health, education and support towards sustainable livelihoods. 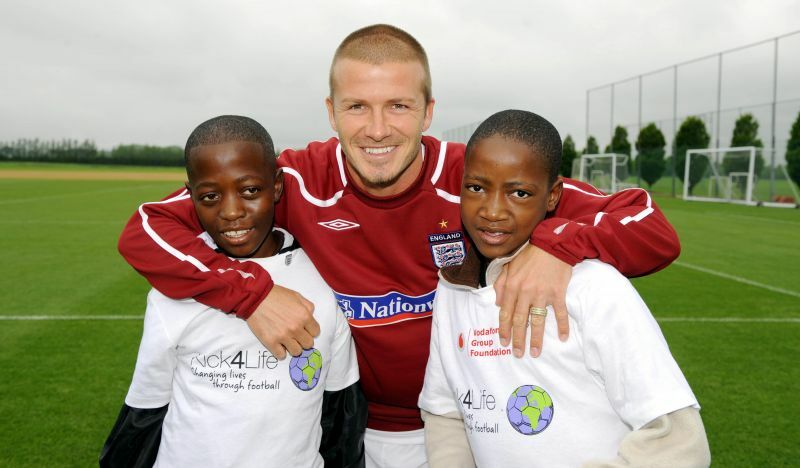 Our approach is based on the belief that football clubs do not always have to be run for private profit, and that we can more effectively leverage the enormous wealth and influence of the football industry for social development, by becoming a part of it. We believe this new type of model, transcending the football industry and the Sport for Development sector, is needed to uncap the power of sport for social change. As such we are a registered charity and a social enterprise with offices in Lesotho, the UK and the USA. Thank you again for being a part of our soccer league, we look forward to getting to know you and playing some fantastic games together! 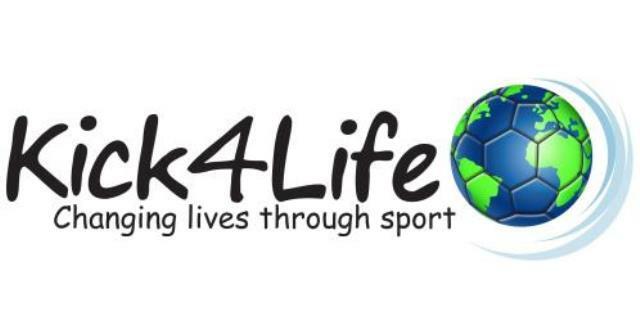 Check out this Soccer (Outdoor) league 'MENS - Kick4Life FALL 7v7 Monday Nights' with Kick4Life!